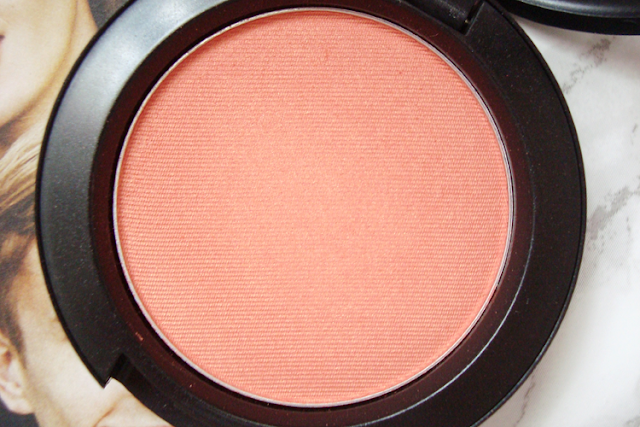 This is such a pretty coral shade! 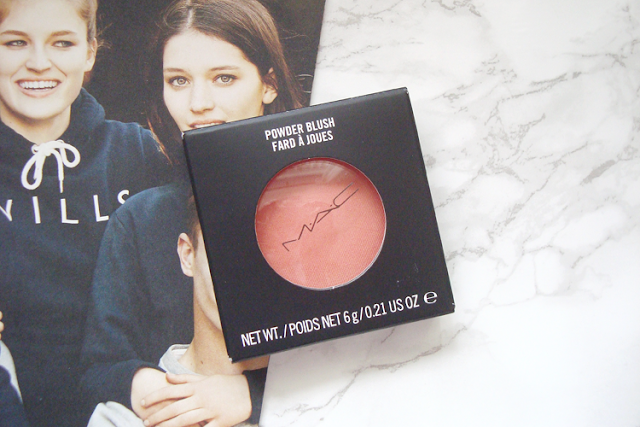 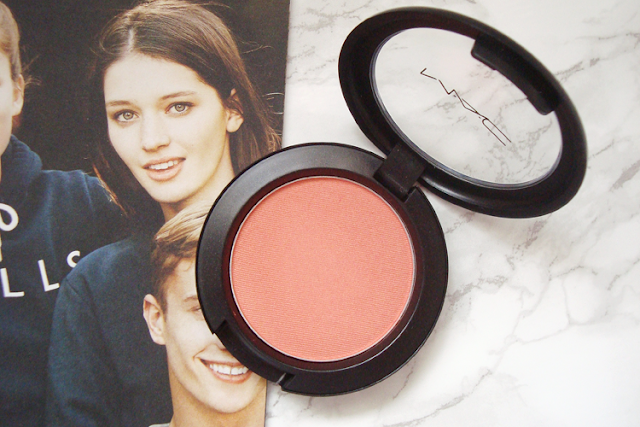 I've never heard of this blush before, but I think I just fell in love <3 It's perfect! 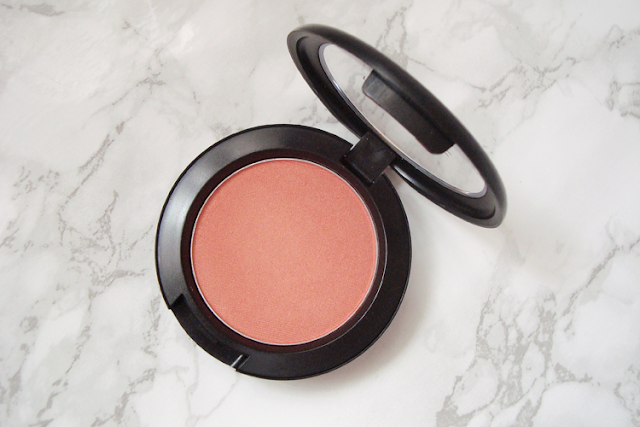 This blush is gorgeous... the perfect Spring shade! 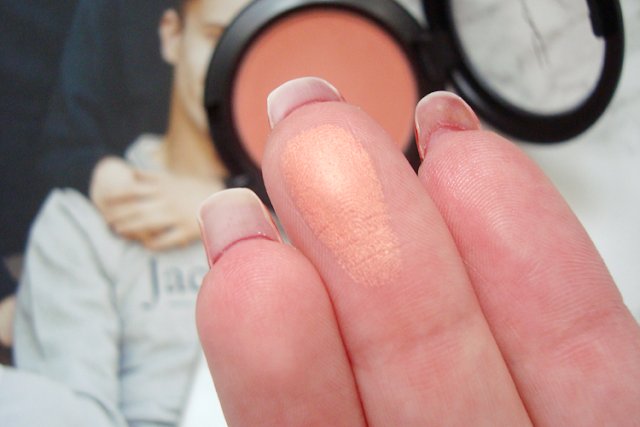 This color is so perfect!